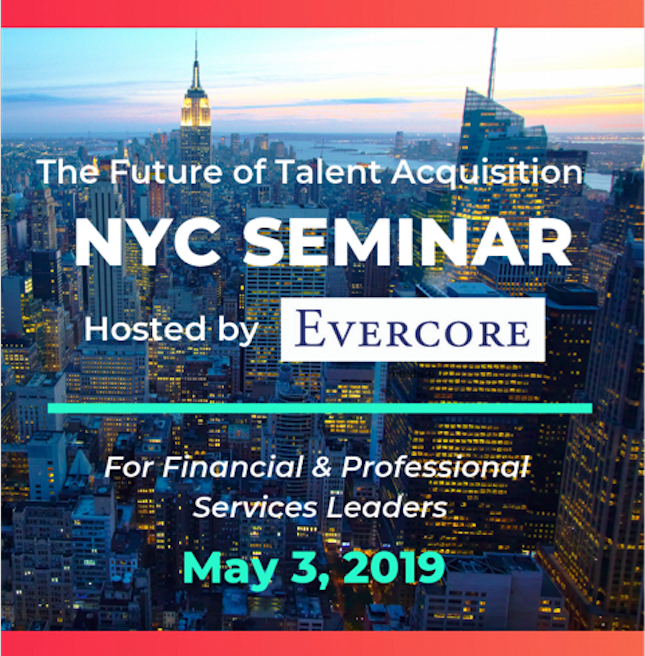 Join Oleeo for our latest networking talent acquisition seminar to share your recruiting challenges and learn best practices with other financial and professional services companies. The latest innovations in AI and diversity & inclusion recruiting. 2019 campus recruiting trends and benchmarks to guide your upcoming recruiting season strategy. 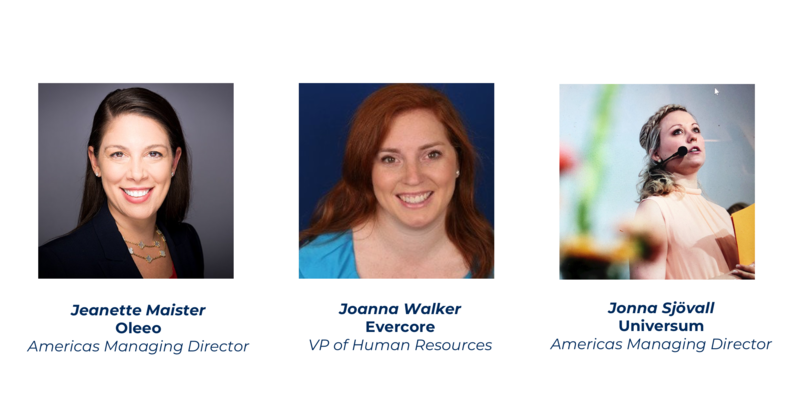 ATTRACT, ENGAGE AND HIRE THE RIGHT DIVERSE TALENT FASTER THAN EVER BEFORE.